Walkers Safety Cabinets have been the leading name in their field for more than 30 years. When it comes to dealing with servicing and repair issues for safety cabinets, laminar flows and fume cupboards, we’ve got the technical expertise and customer service experience you’re looking for. We’ve carefully built a team of expert engineers who combine hands on experience with a commitment to remaining totally up to date with the latest developments. We provide them with the newest, most effective equipment and in-house and external training. We bring it all together under a company ethos which drives every member of our team to do their best for every client. 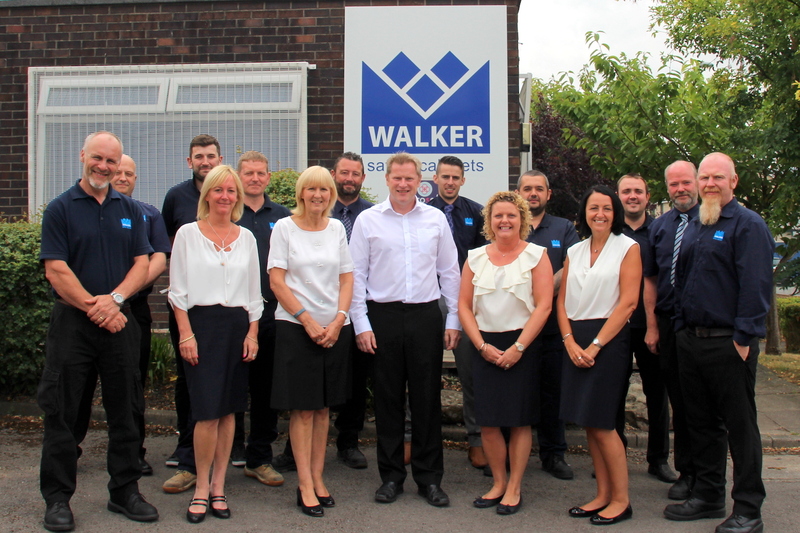 Many companies provide test equipment operators, but when you work with Walkers you genuinely take on another member of your team. We’re conscious of your bottom line and the need to provide value for money. That’s why we carry out all adjustments and repairs, wherever possible, during our initial visit, rather than charging for a return visit. If you’re a new customer and your previous service company couldn’t carry out a repair you can call on us. If we can’t make it happen, you won’t be charged anything. It’s no surprise that major government research facilities, universities and leading pharmaceutical companies turn to Walkers when they have a problem that needs fixing. We provide a solution custom tailored for each customer, working on problems no matter how large or small, and always focusing on what matters most – the health and safety of your people. We know that few things matter more in our industry than reputation, and that’s why we always give 100% to every customer. We want Walkers to be the first name people turn to when problems occur, because they know they can rely on us to deliver. No matter what your concerns are, get in touch with us and we’ll talk through what we can do for you. We’re Walkers, and we never settle for less than the best.